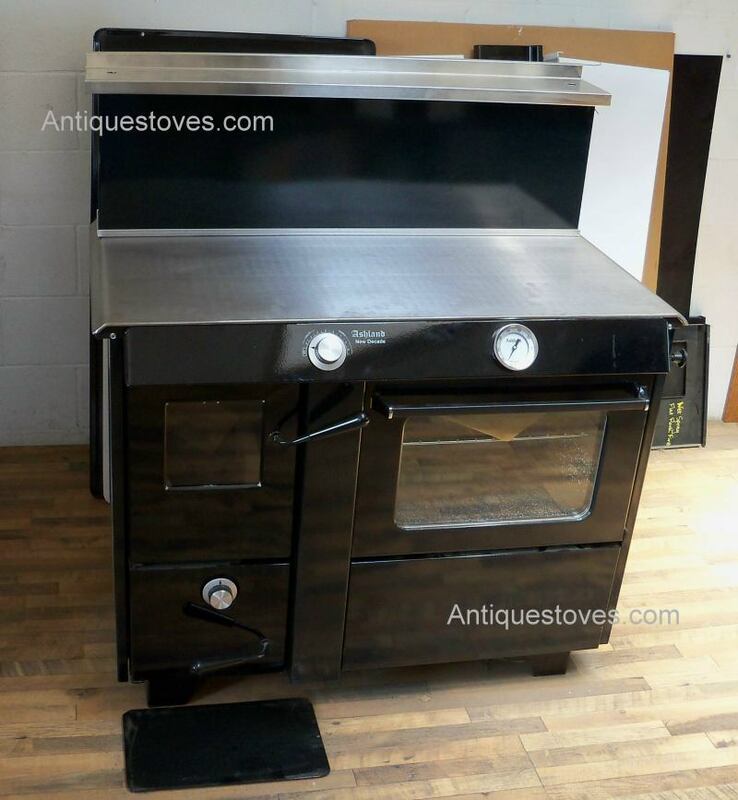 Overall Measurements are: 42" x 27" x 34 1/2"
The Ashland New Decade Wood Cook Stove, can supply kitchen cooking and baking needs, but can also supply your domestic hot water, plus with its cozy warmth, it can take over most or all of your heating needs. 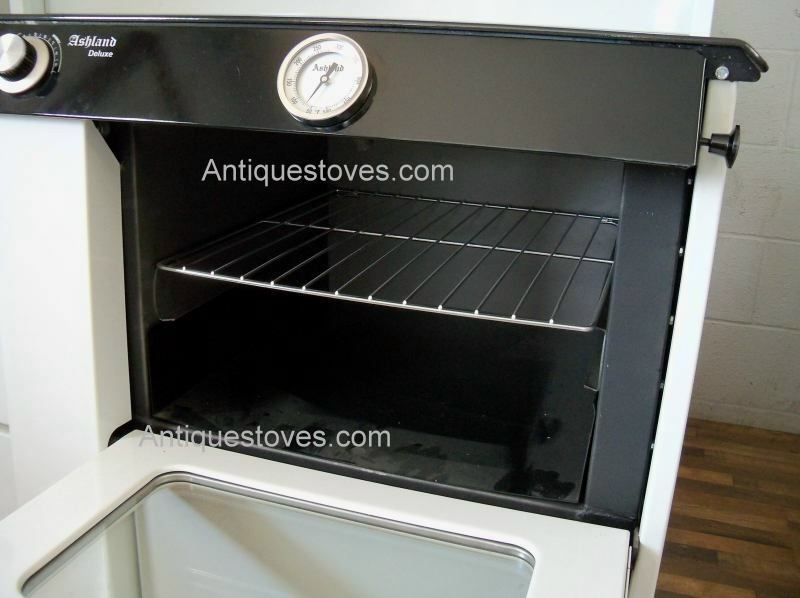 It's come a long way from the conventional and pioneering days of heating and cooking! 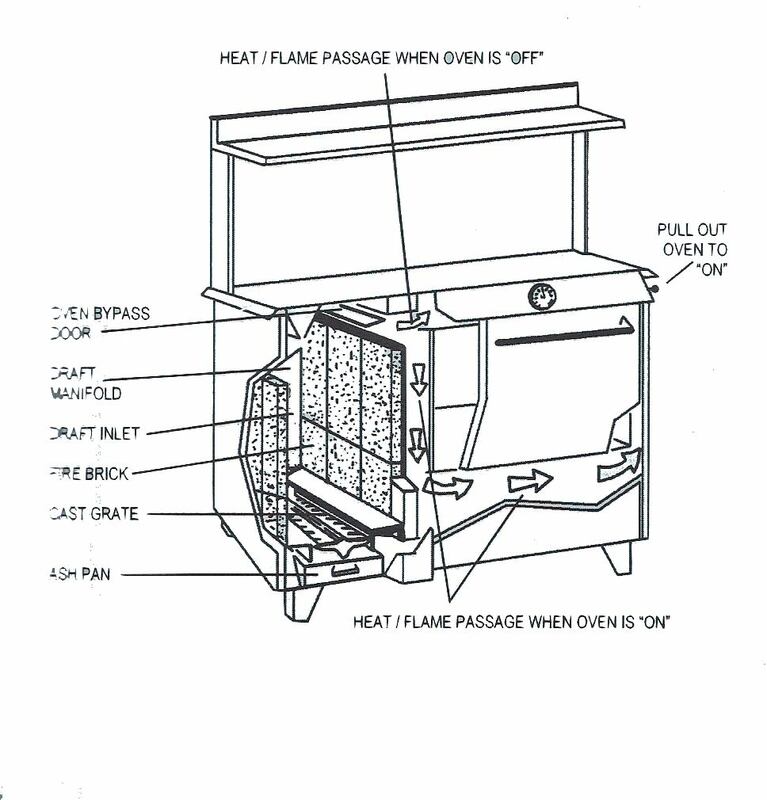 Burn Wood, Coal or in combination. 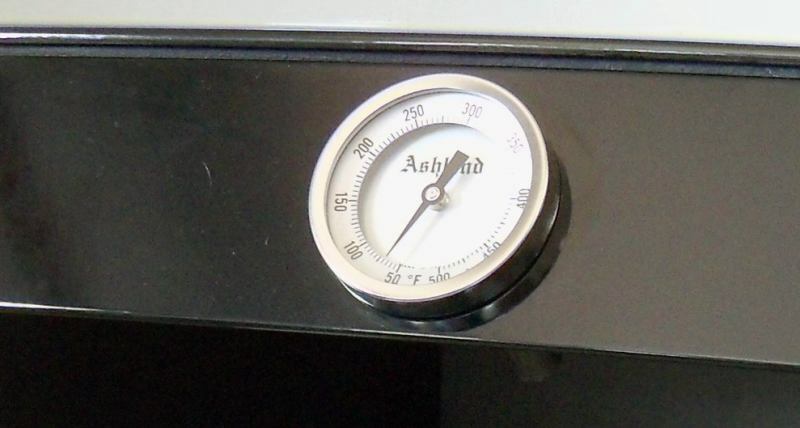 Thermostat Draft Control - For even controlled cooking, baking or heating, the non- electric thermostat draft control is just one turn away. 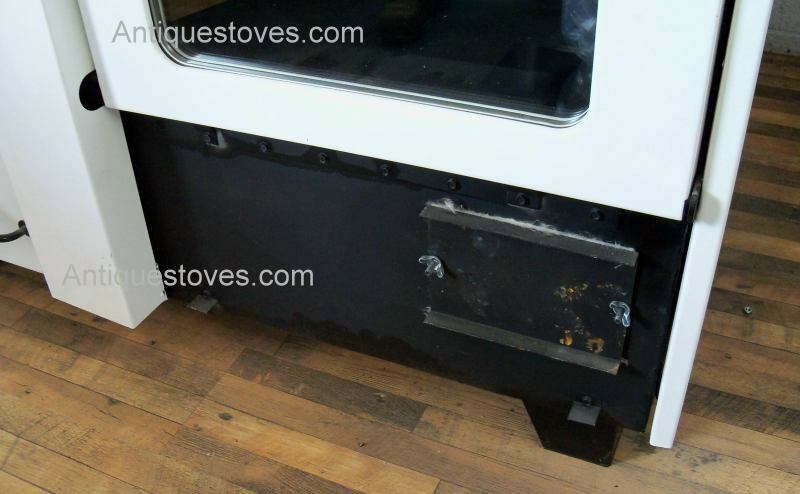 This is just an added benefit to its efficiency and safety. 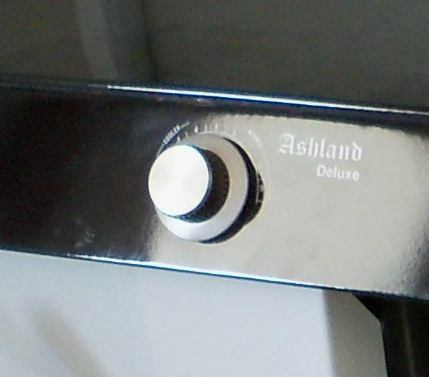 Ashland Stoves are guaranteed against defects in materials and workmanship for a period of one year following receipt. 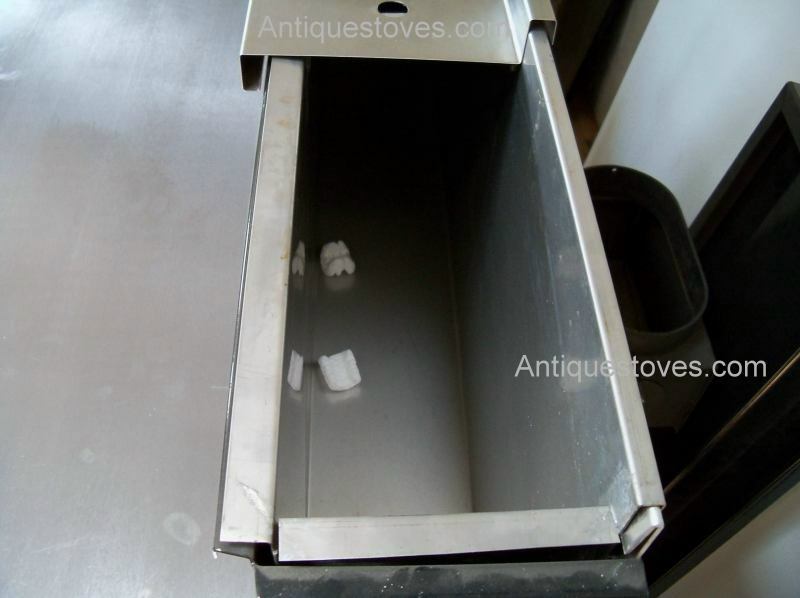 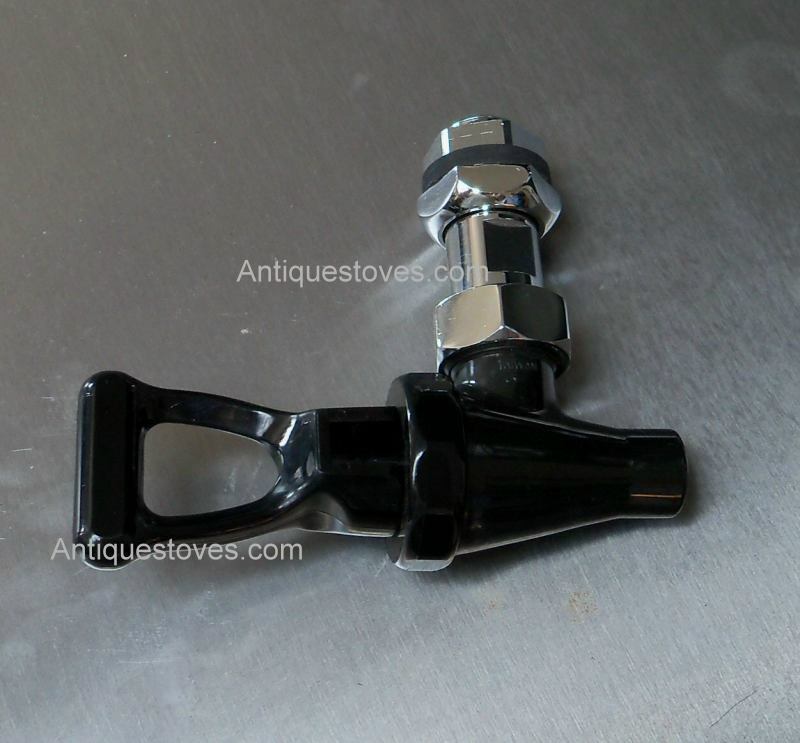 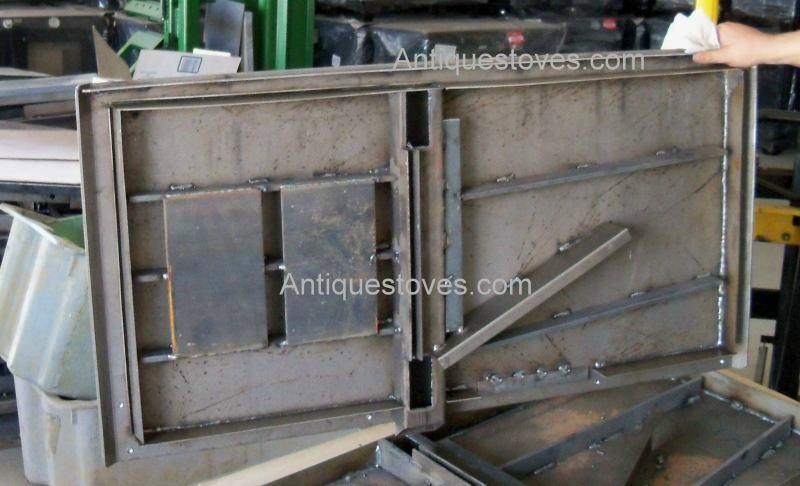 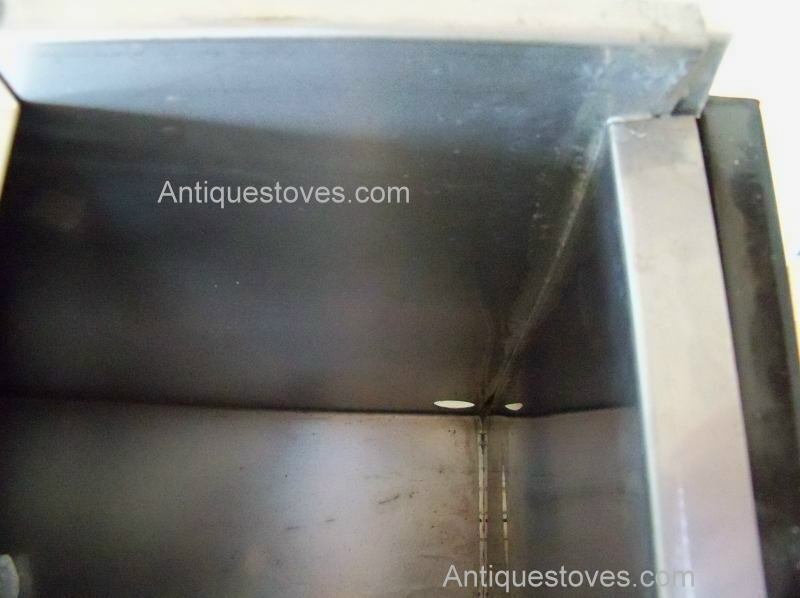 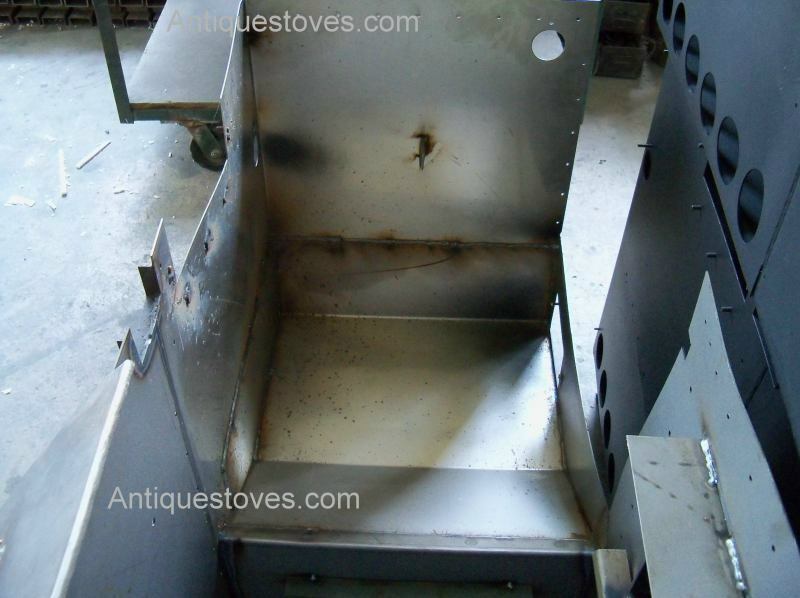 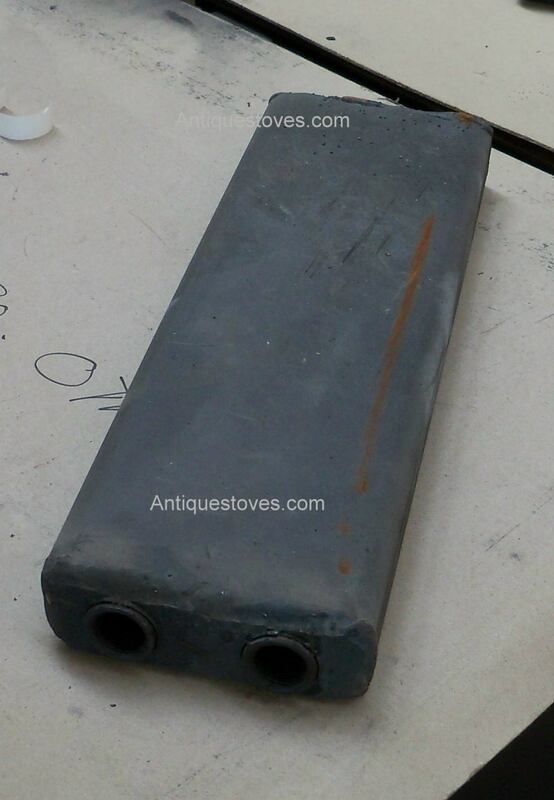 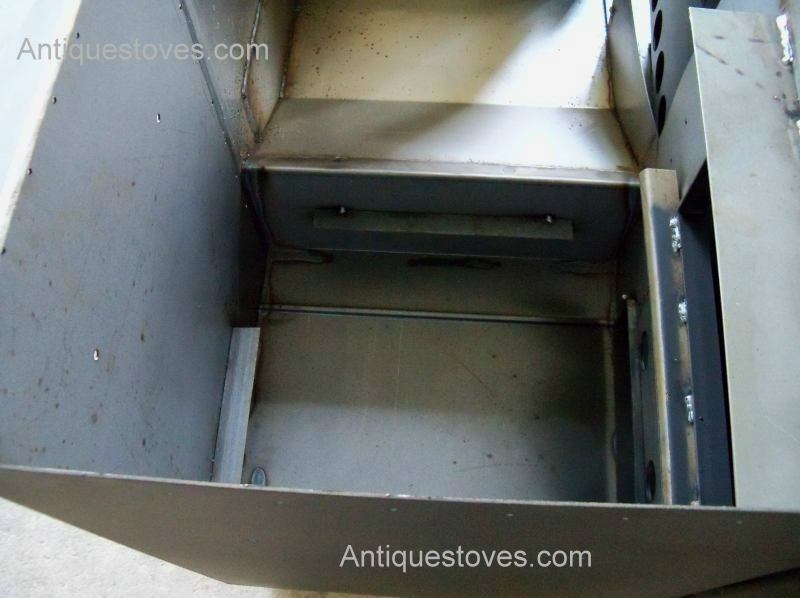 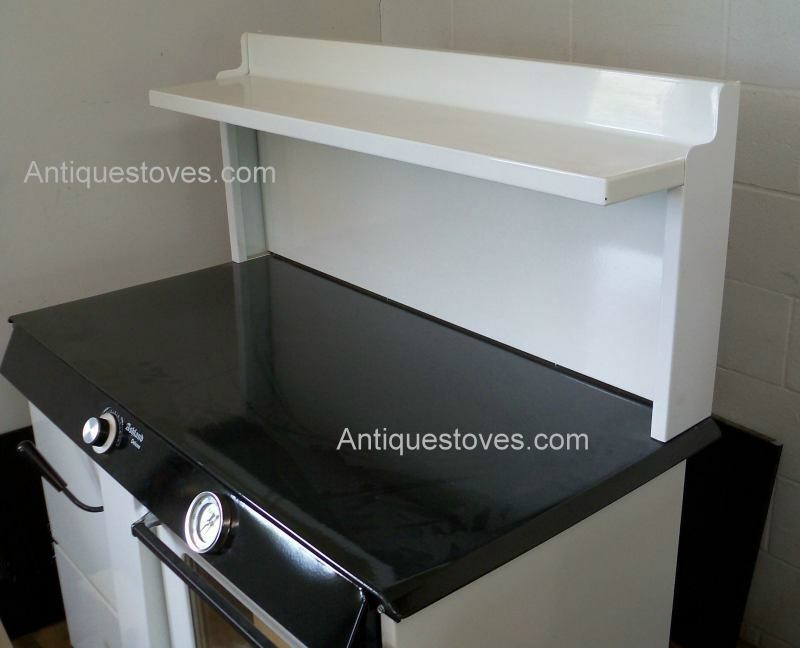 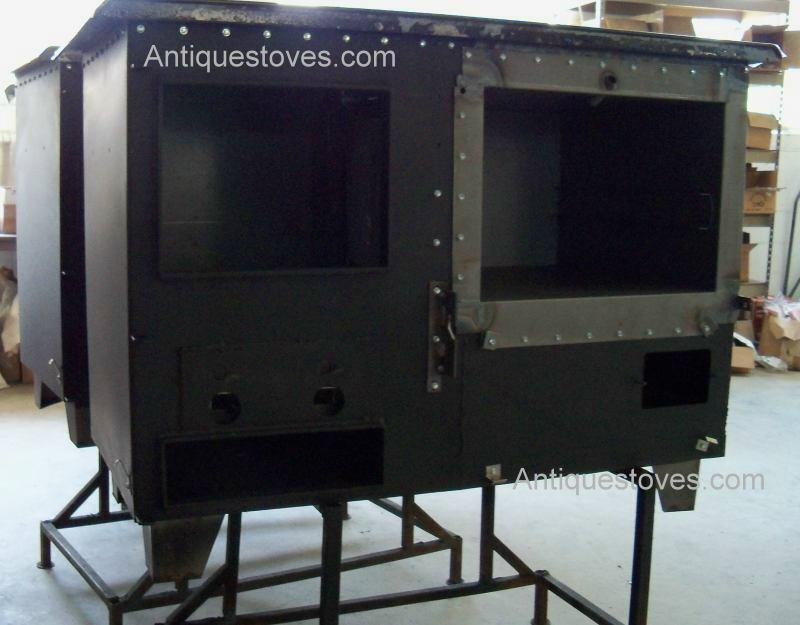 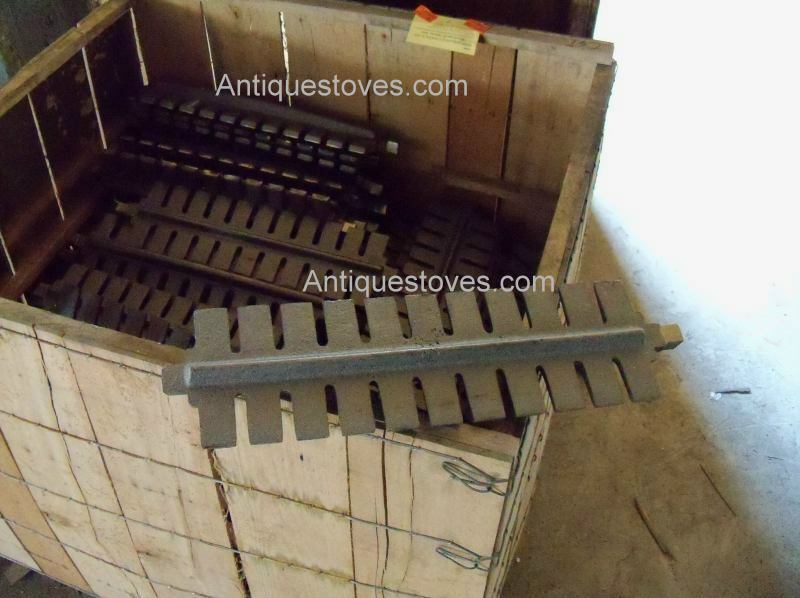 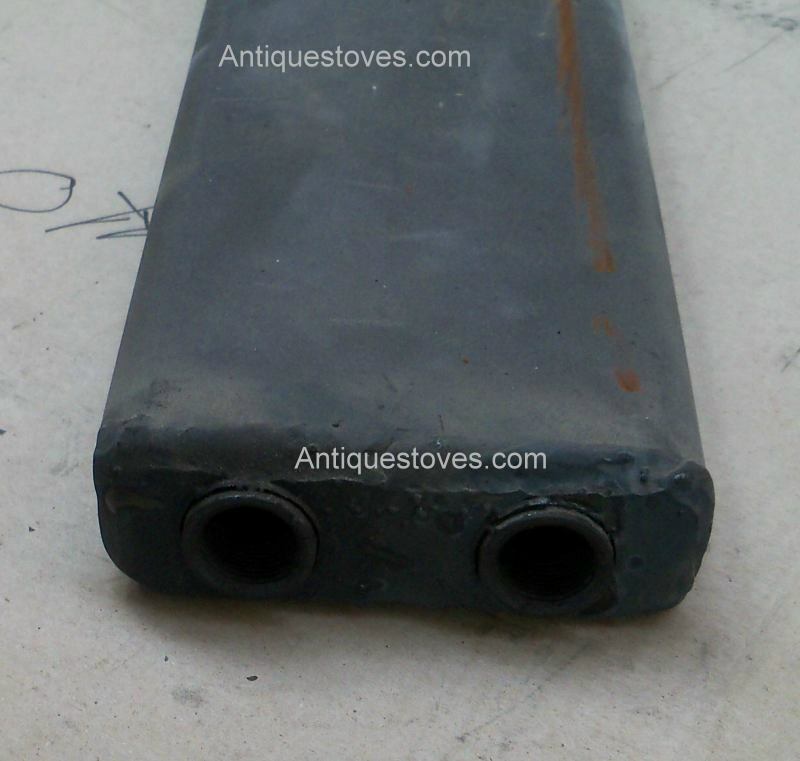 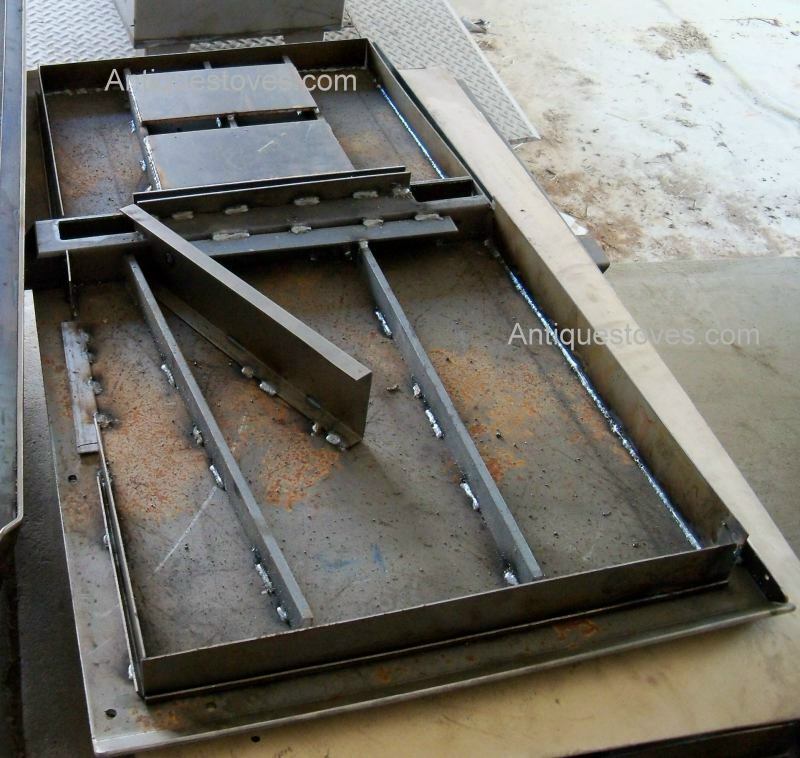 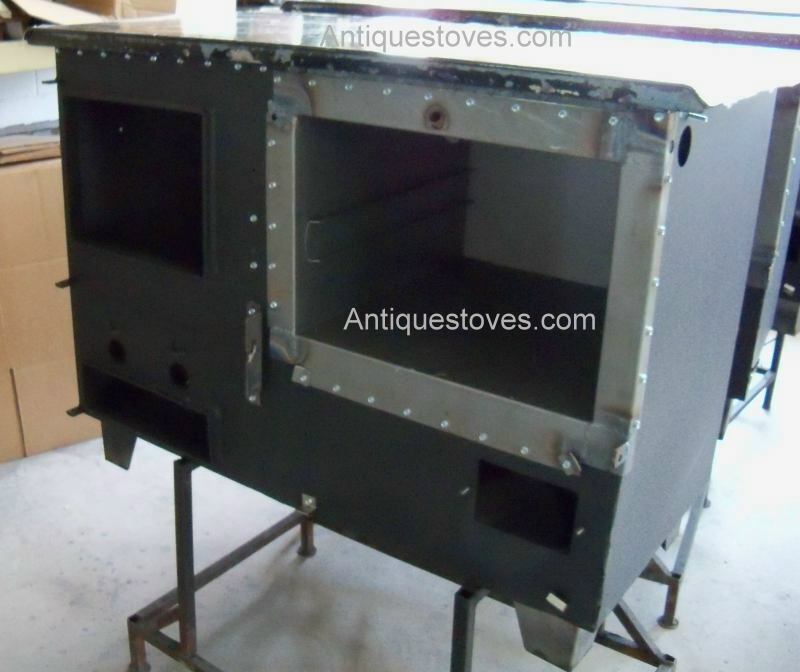 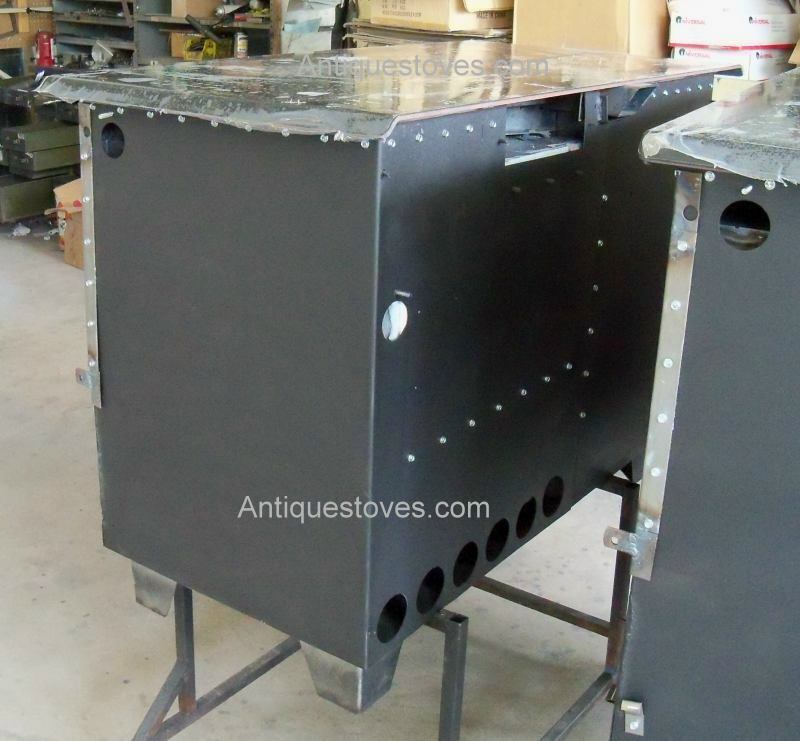 Stove Length, Width, Height 42" x 27" x 34 1/2"
Stove Top with Reservoir 21" x 40"
Weight of Stove 500 Lbs.